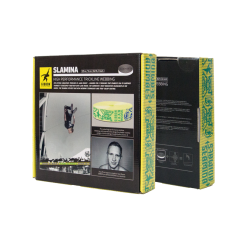 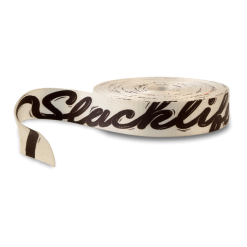 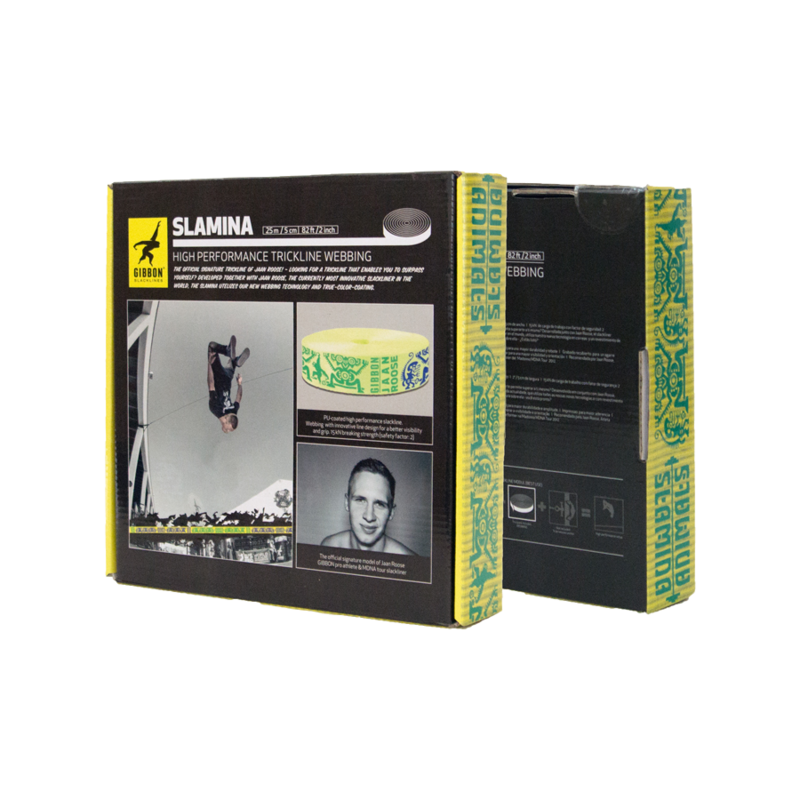 Jaan Roose original signature pro model slackline webbing. 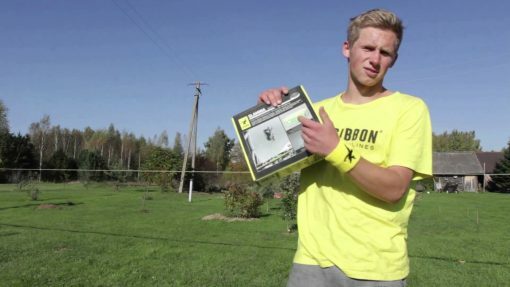 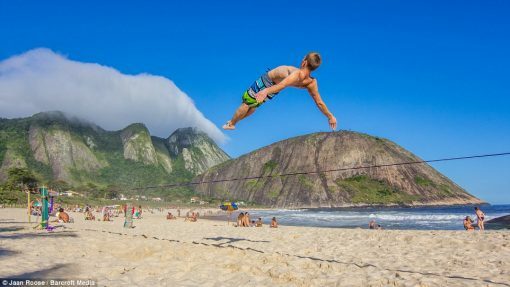 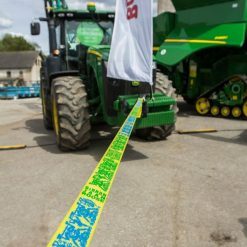 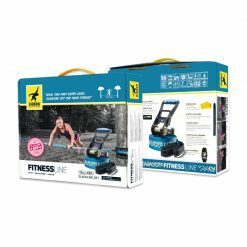 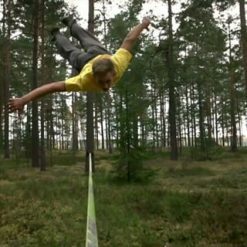 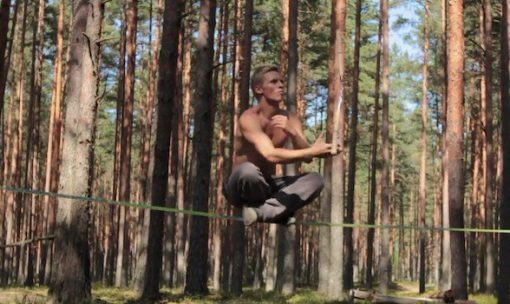 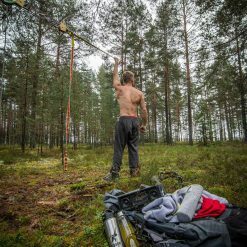 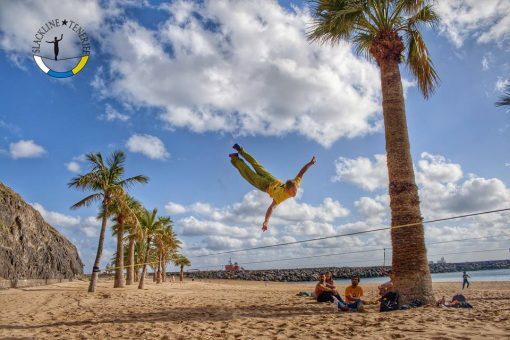 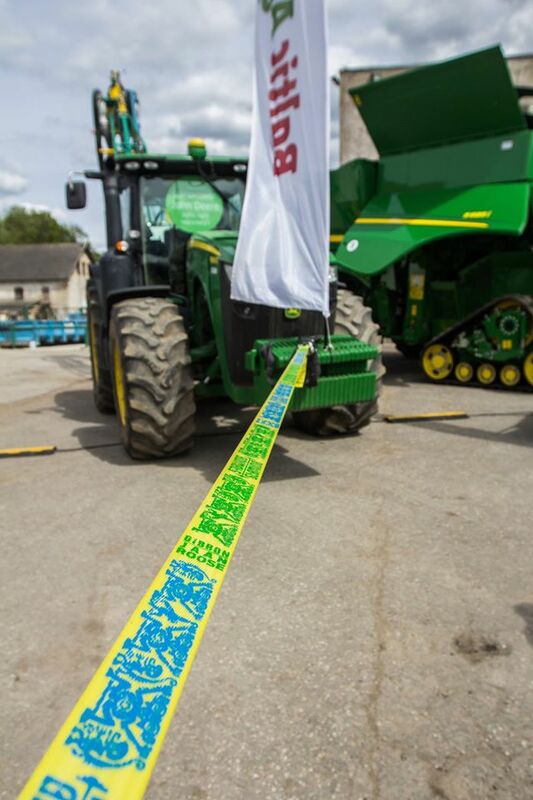 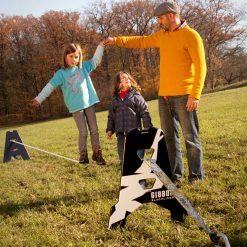 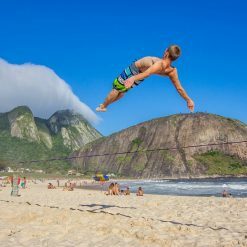 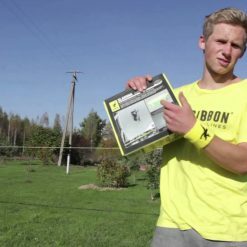 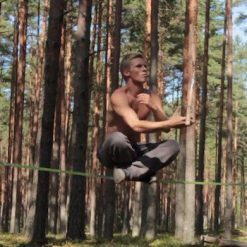 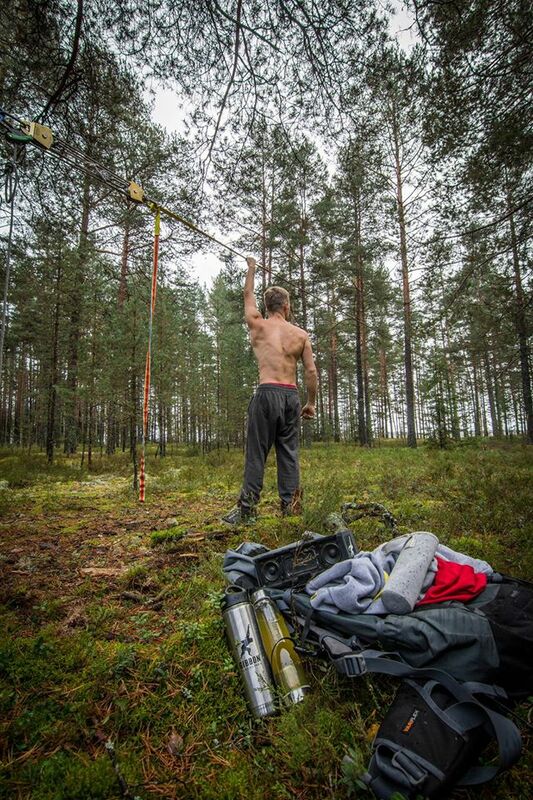 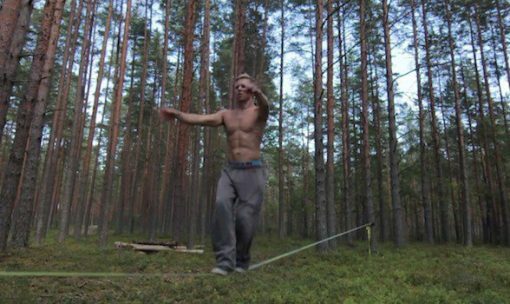 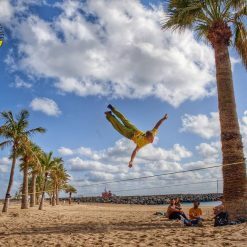 Only 25 meter of extremely dynamic trickline slackline webbing. 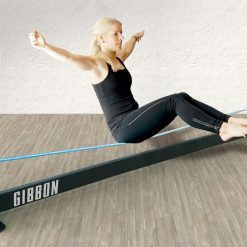 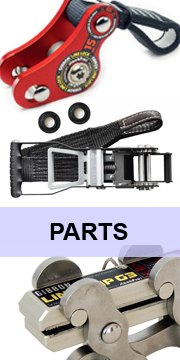 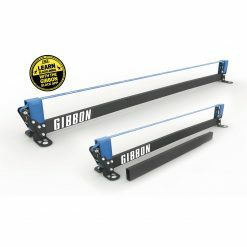 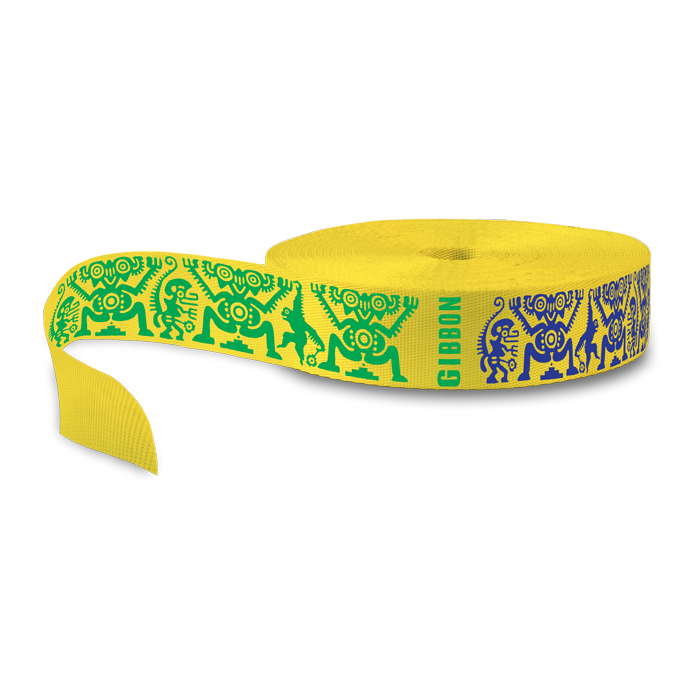 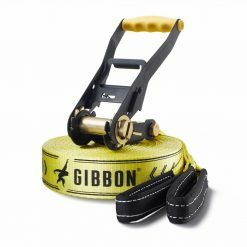 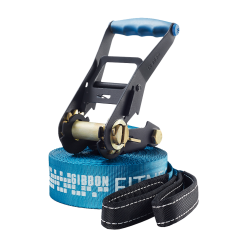 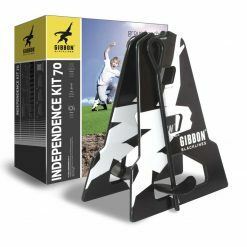 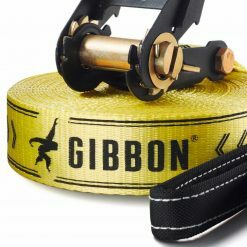 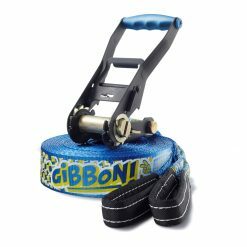 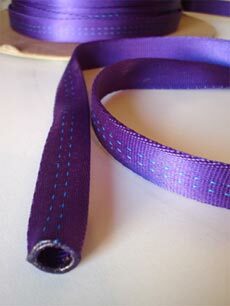 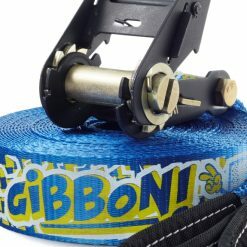 The Gibbon Slamina Trickline Webbing in 25 meter length and 50mm width. 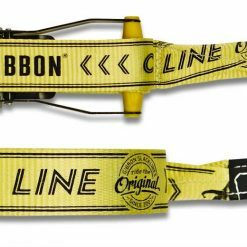 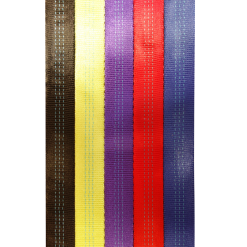 The next generation signature model slackline webbing designed for high performance slacklining! 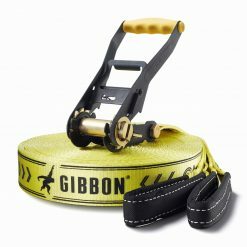 The WEBBING with an innovative line design for great visibility and a unique feel!